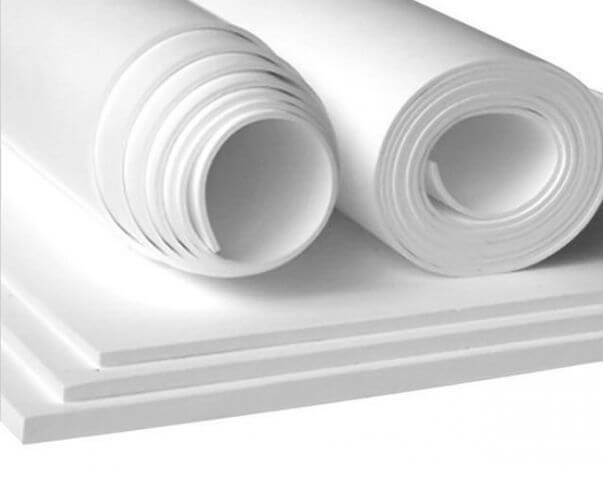 SUNWELL provide complete range of PTFE Sheets, conventional PTFE sheet, skived PTFE sheet and molded PTFE sheet. 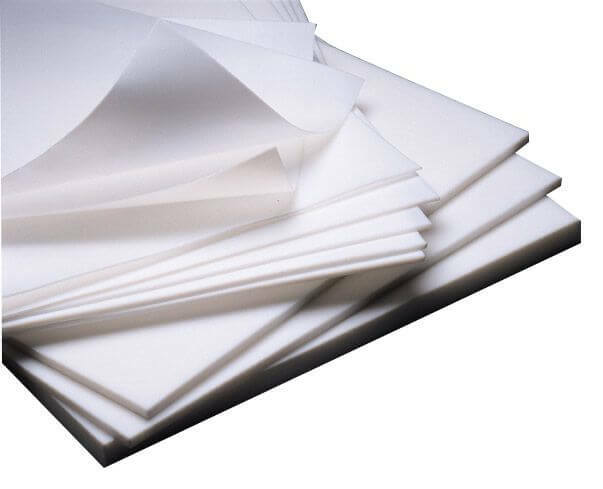 The filled PTFE sheets are similar as GYLON series sheets. Expanded PTFE Sheet is similar as GORE Sealant Sheets. Prices are lower than them.